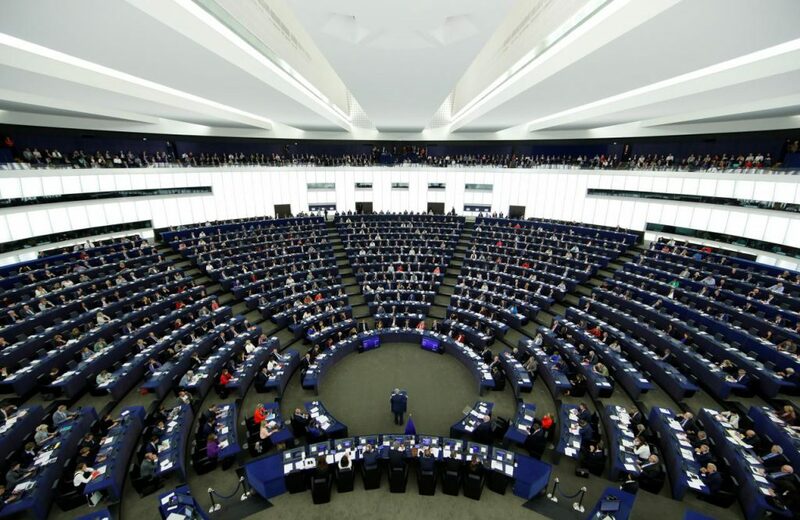 The full chamber of the European Parliament has the opportunity today to reject the controversial copyright reform bill that the Legal Affairs Committee passed on June 20. On the floor will be Article 11 and 13, which mandate that all entities uploaded to the internet are passed through automated screening filters for any copyrighted material. Critics believe these filters are highly flawed, expensive and detrimental to people’s daily internet use. Proponents claim that only 1-5% of internet users will be affected, primarily businesses such as Twitter and Google who profit from launching copyrighted content on their separate platforms. It is these technology giants that face the biggest risk; their traffic may be limited by the need to vet every source, while smaller start-ups unable to afford the “link tax” or the installation of filters. Because the law constitutes an EU directive, each EU state will integrate the proposal differently into its national law.